Get ready, nature lovers! South African National Parks (SANParks) will be hosting its 13th annual free access week from 10-14 September 2018. 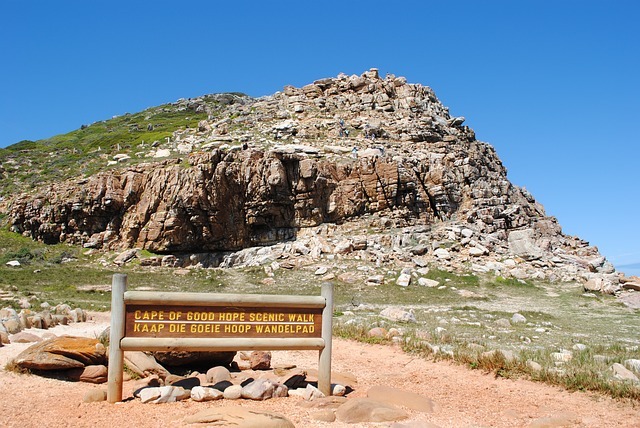 This gives South African day visitors the opportunity to gain free access to most of the 21 national parks. It encourages locals to explore parks closest to them and enjoy the facilities without having to pay. Pay a visit to the official SANParks site for more information.